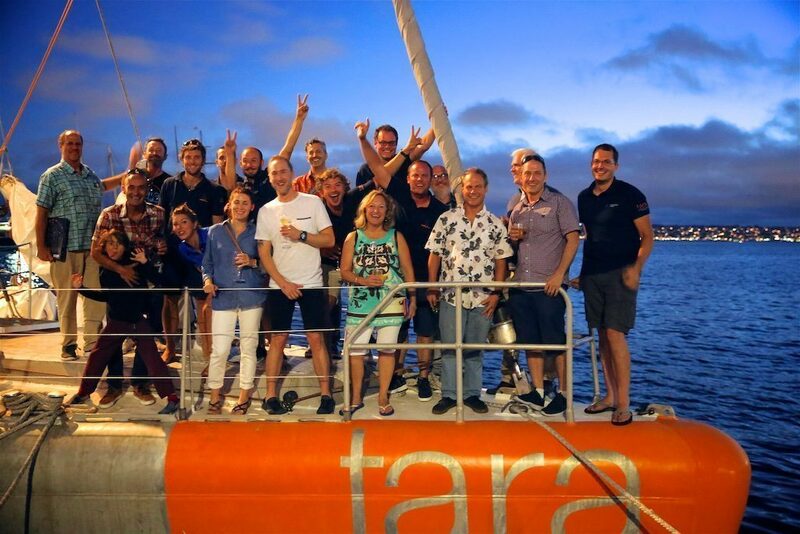 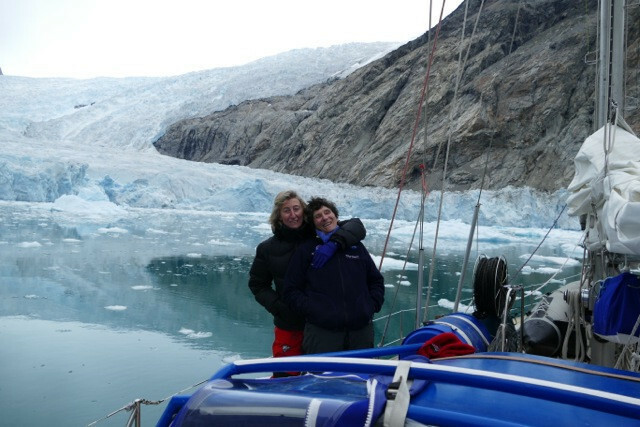 The Plankton Planet team was onboard Tara for his stopover in San Diego. 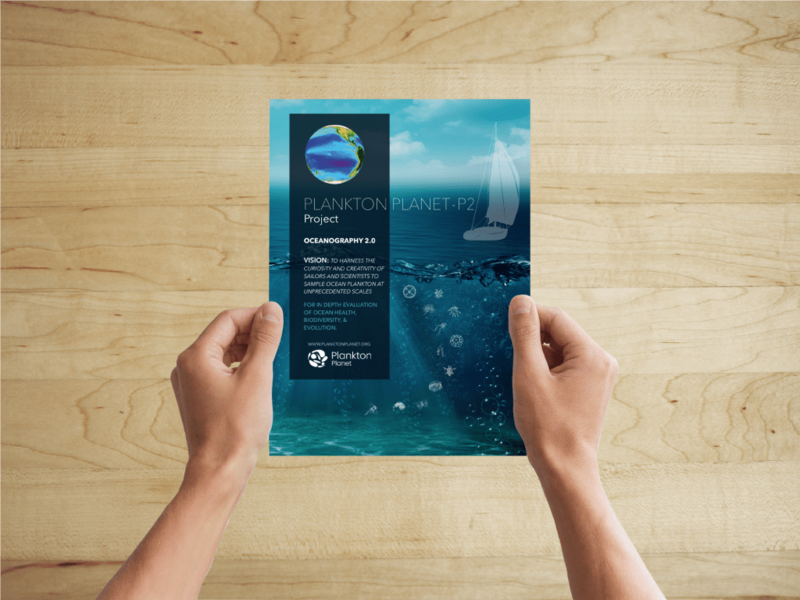 Plankton Planet has organized a conference at the Scripps Seaside Forum (La Jolla, California – USA) last July 19th. 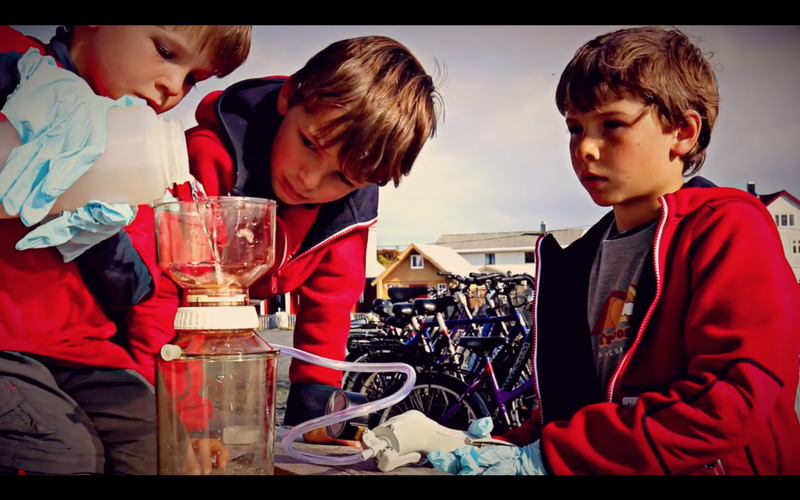 This is an exciting and unique opportunity to learn about an Innovative Citizen Science Oceanography 2.0 – Ocean Health and Biodiversity in San Diego. 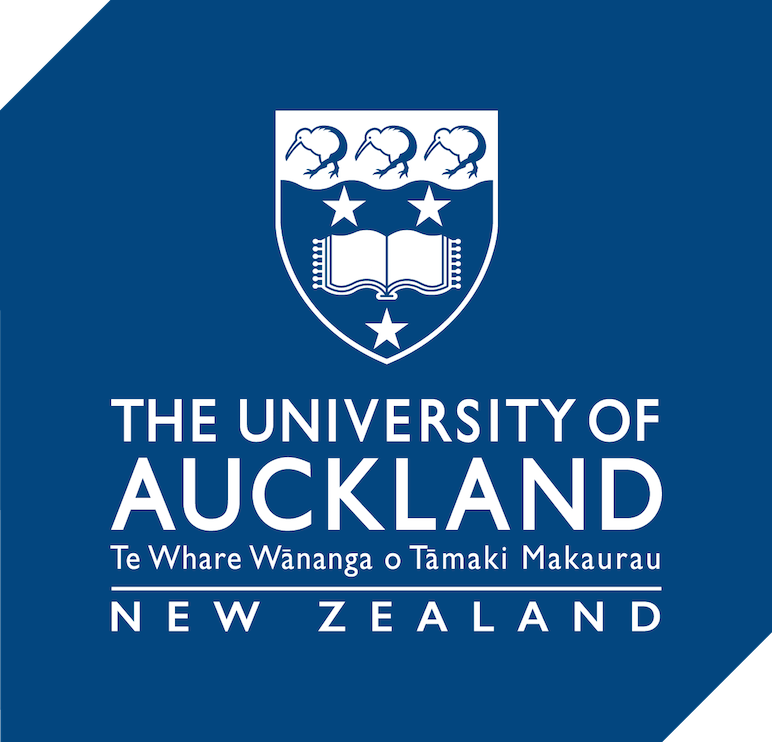 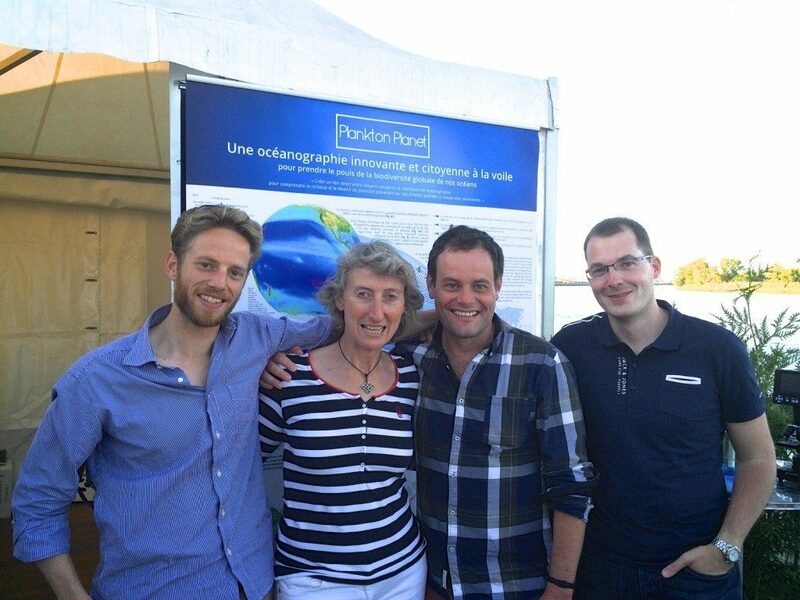 French and NZ teams are meeting in New Zealand to boost Plankton Planet in the South-West Pacific. 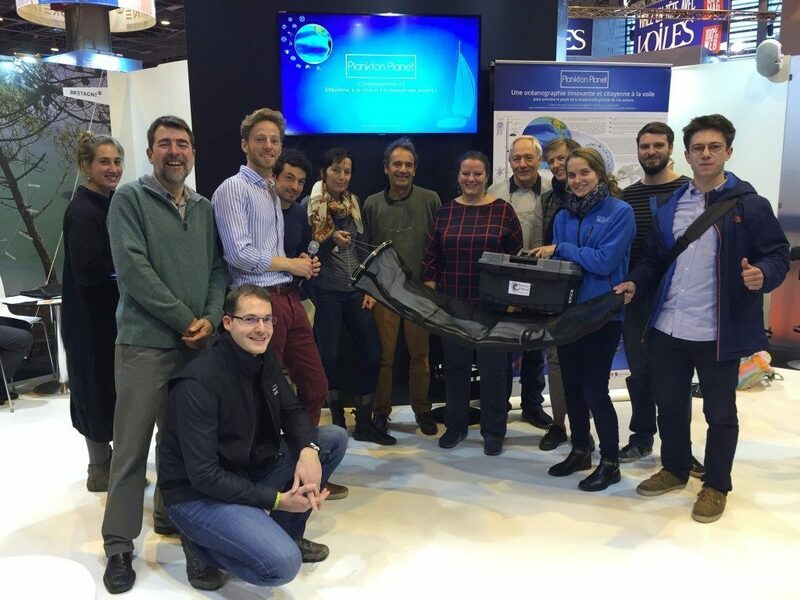 The Plankton Planet team was present at Le Bourget during the COP21 to present its program of Oceanography 2.0. 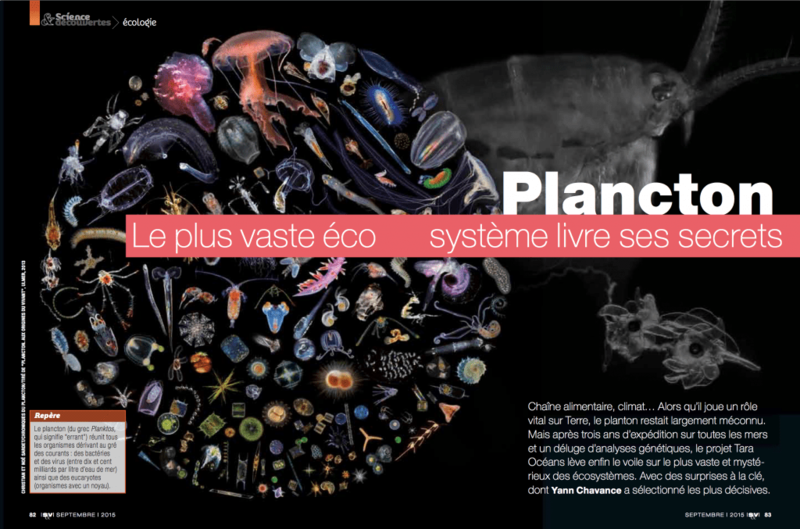 « Objectif Plancton » is a science participatory action launched by Océanopolis, with the support of boaters and scientific partners including Plankton Planet and Station Biologique de Roscoff. 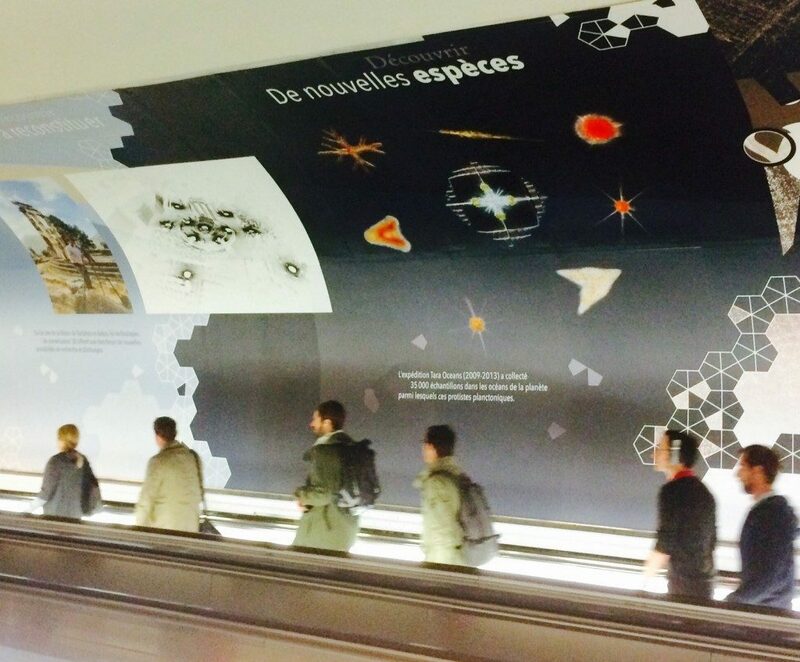 After the journal ‘Science’… Walls in Paris subway! 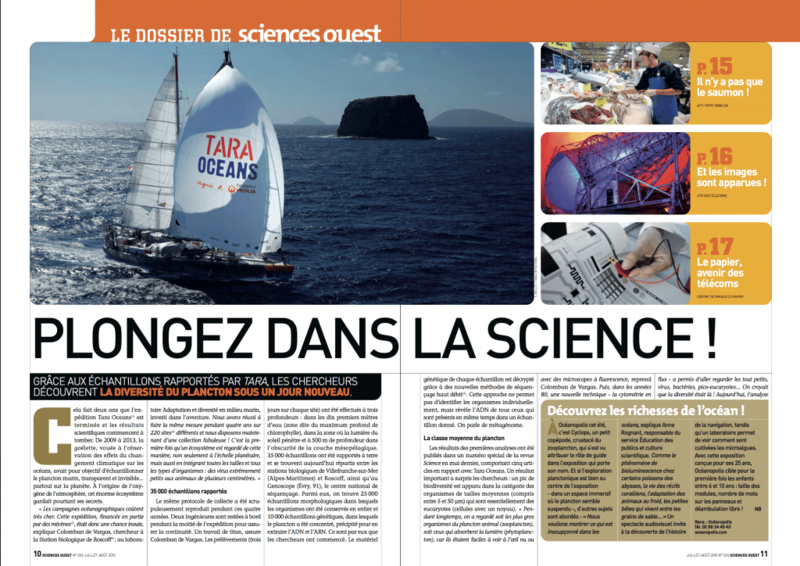 Eric Karsenti, Colomban de Vargas, and other coordinators of the Tara-Oceans project, presented, in the ‘Science&découvertes’ (french magazine) of September 2015, some key results of this first holistic eco-morpho-genetic study of global plankton. 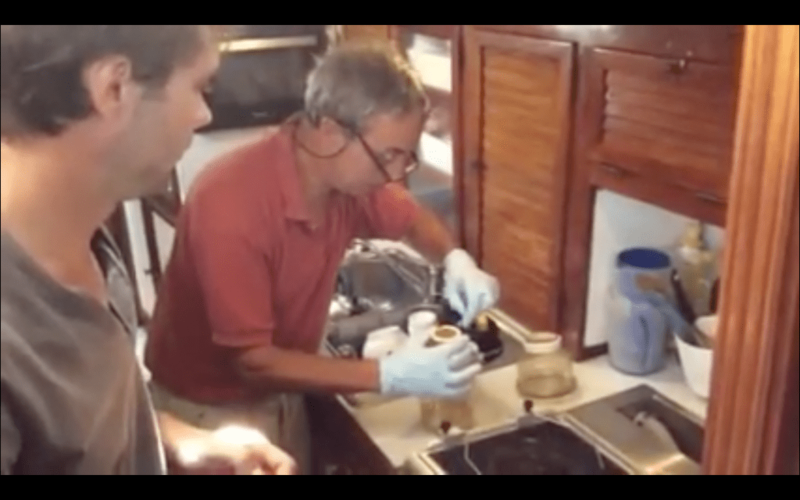 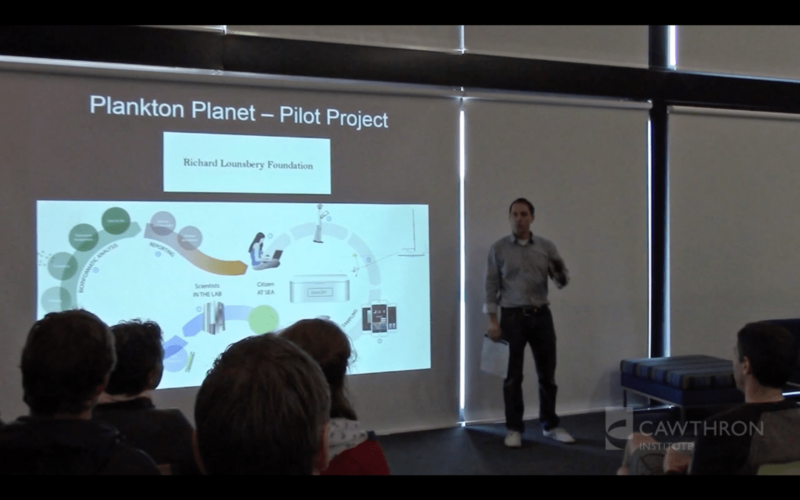 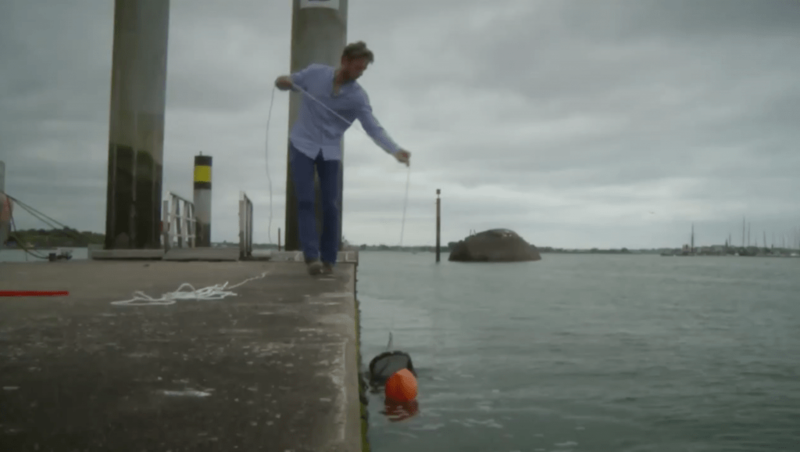 Cawthron Institute marine scientist, Xavier Pochon, presents Plankton Planet – an exciting new way for science and communities to take the pulse of our oceans’ biodiversity and health. 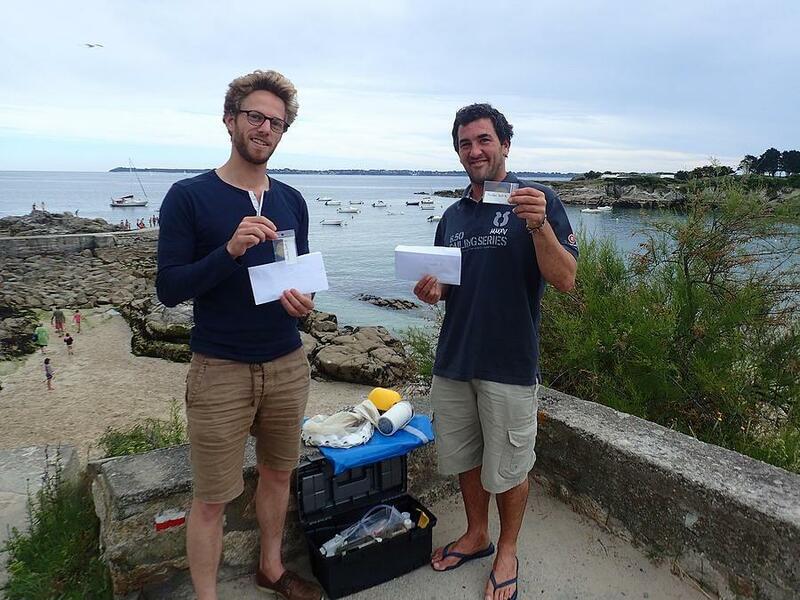 On 27 July, the boat Gwalarn was back to the marina of Lorient after several months in the Atlantic Ocean. 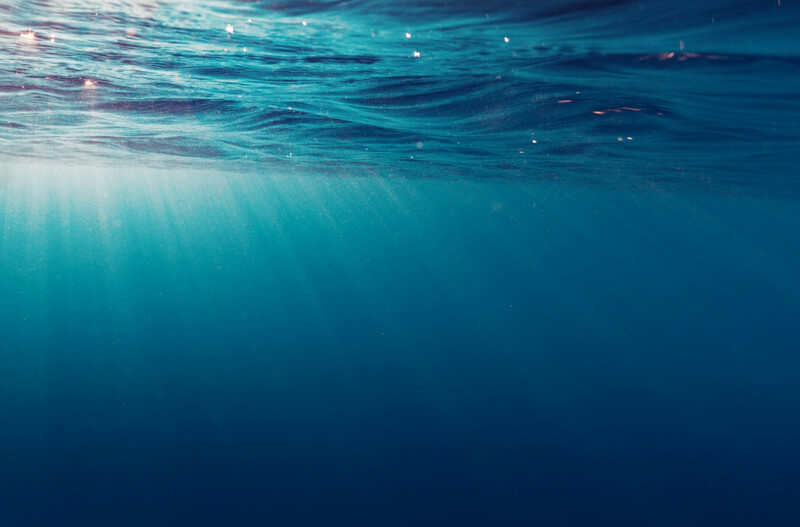 The main findings of the expedition Tara Oceans explained by the researchers themselves, following the publication of results in the prestigious scientific journal Science on 22 May. 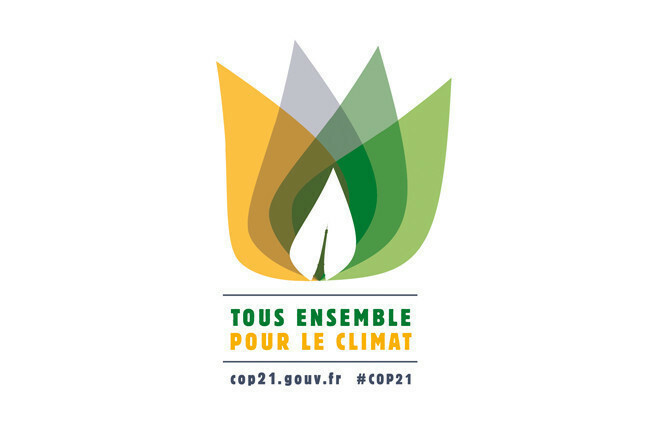 On May 28 Colomban de Vargas spoke at the Bordeaux Chamber of Commerce as part of the Tour de France for the Climate. 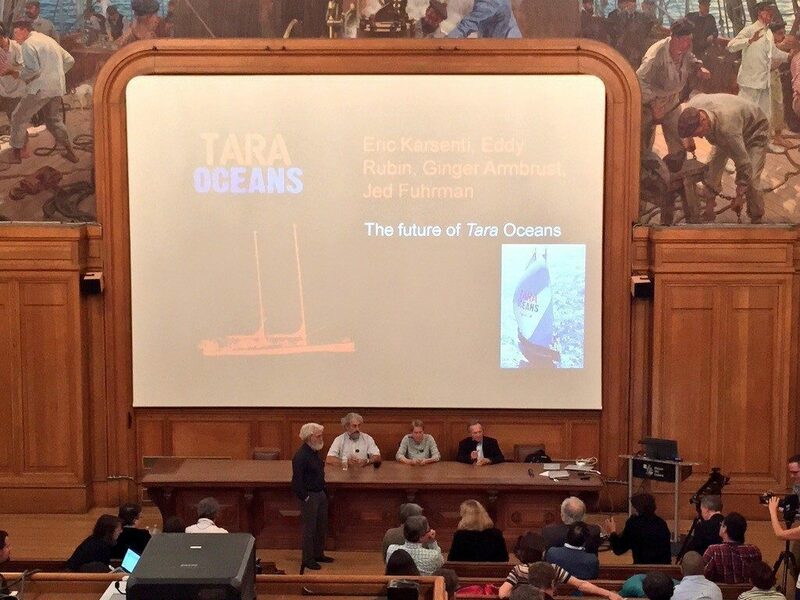 At the invitation of Catherine Chabaud, Columban was able to present at a round table the latest results of Tara Oceans whose publications in Science (published May 22) and explain the importance of ocean biodiversity for French economy and industry. 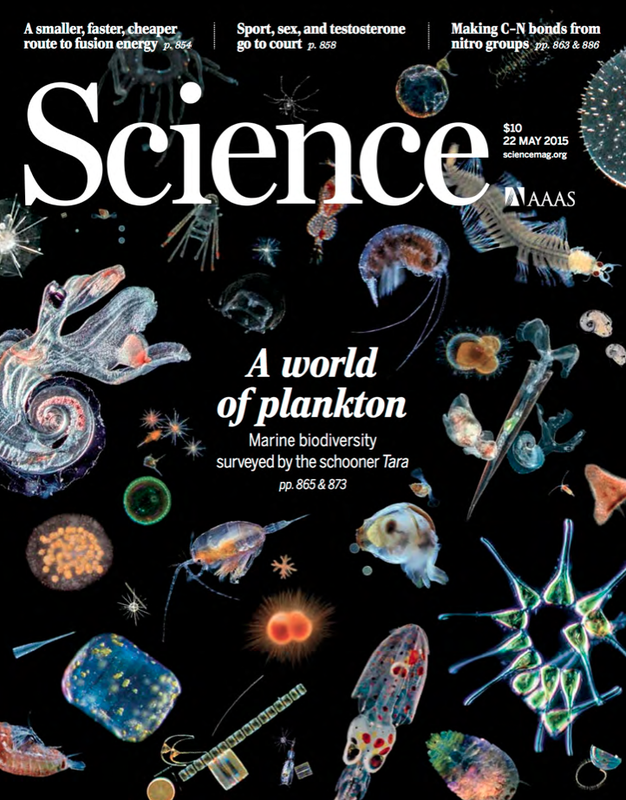 On May 22, in a special issue of Science, an international, interdisciplinary, team of scientists (including Colomban de Vargas) maps the biodiversity of a wide range of planktonic organisms, exploring their interactions – mainly parasitic, and how they impact and are affected by their environment, primarily the temperature. 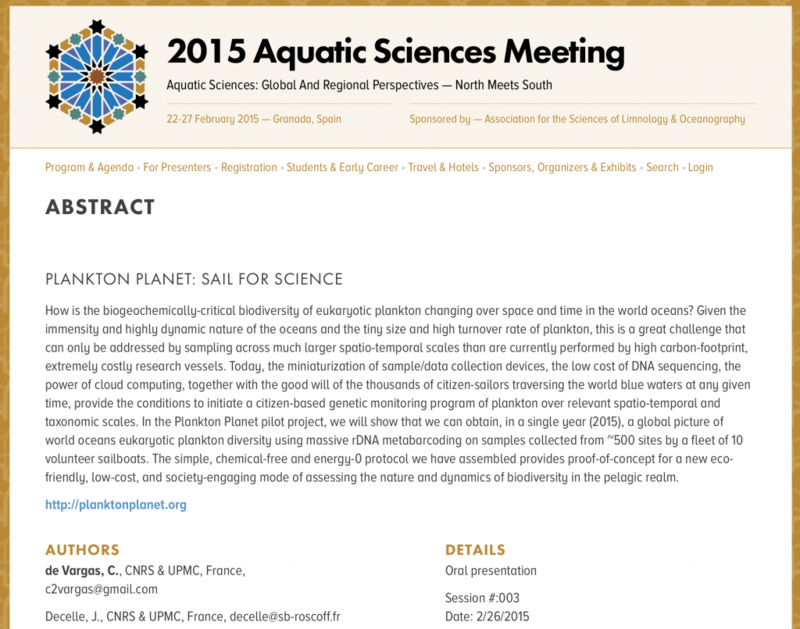 Colomban de Vargas spoke at the International Meeting ASLO standing in Granada, Spain on 26 February to present the Plankton Planet project. 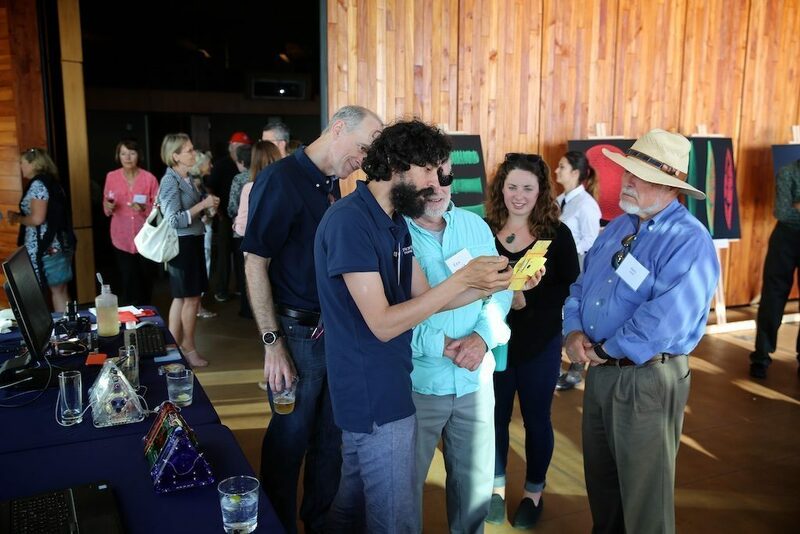 This conference was an opportunity to present to the international scientific community the ambitions of this new citizen science program.